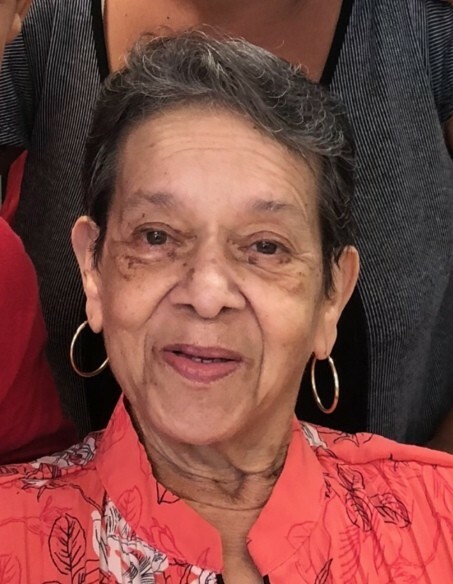 Helen Lopes went home to be with the Lord on March 29, 2019. Born in Alliance, Ohio but was also a longtime member of the Canton Community. She was loved by all who knew her and will be deeply missed. Preceded in death by her husband Eloy Lopes, Sr. She leaves to cherish her memories her (4) children, Leslie Compton, Larry Compton, Eloy Lopes and Margo Lopes; (9) grandchildren,and a host of other relatives and friends.